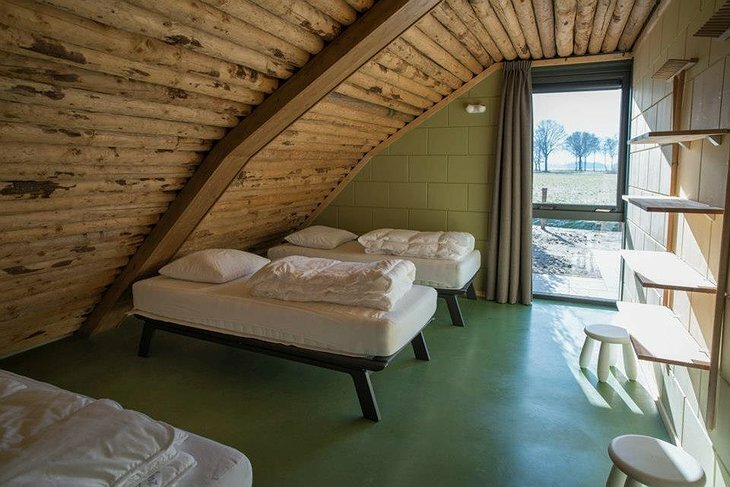 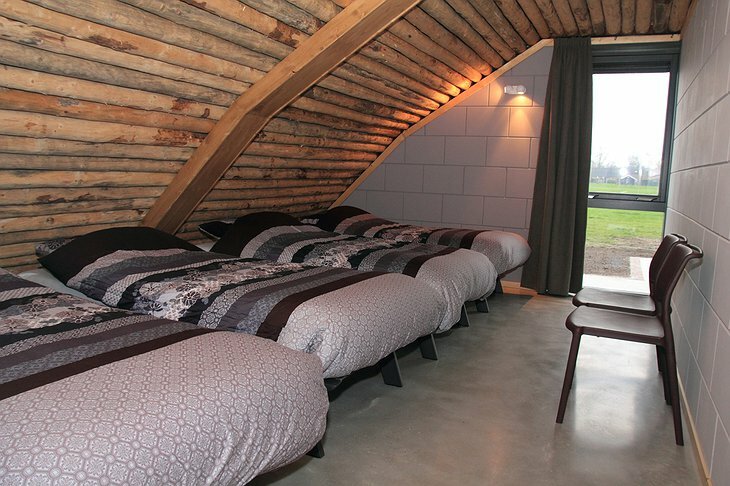 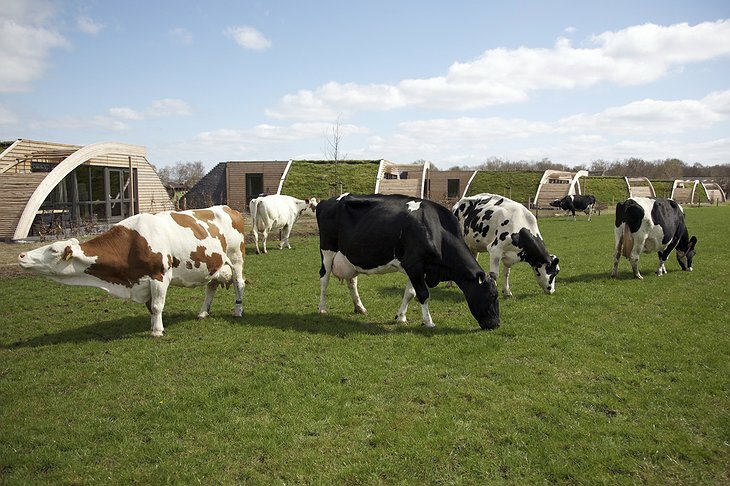 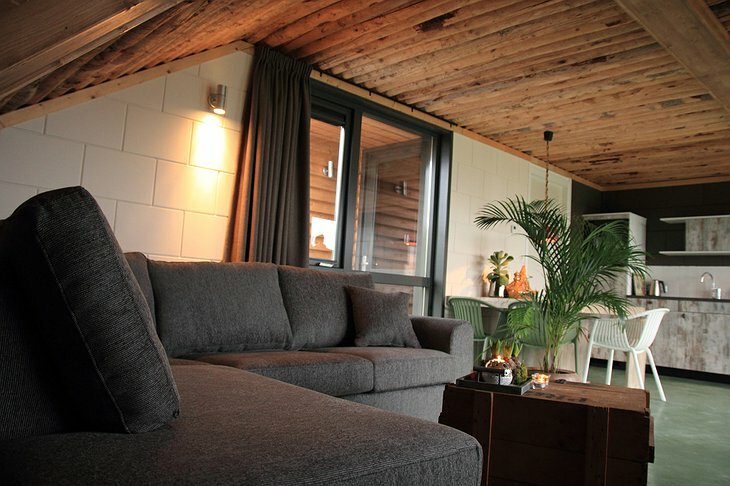 For those seeking a genuine farm experience, Koe in de Kost is the place to be. 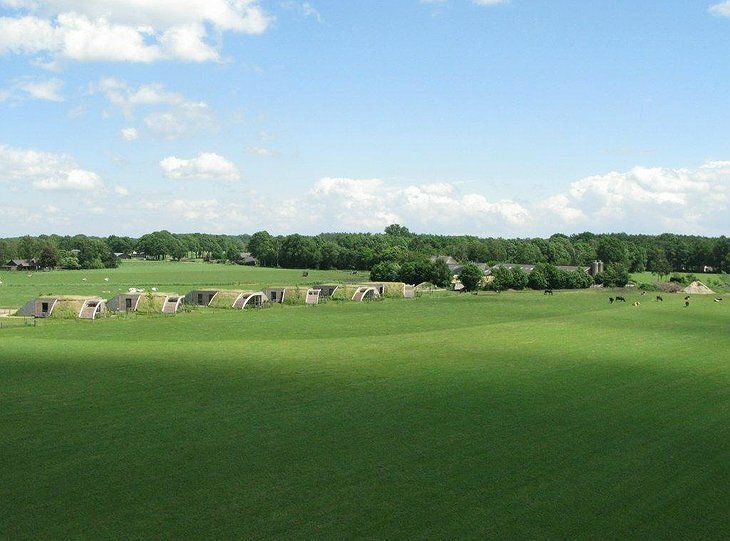 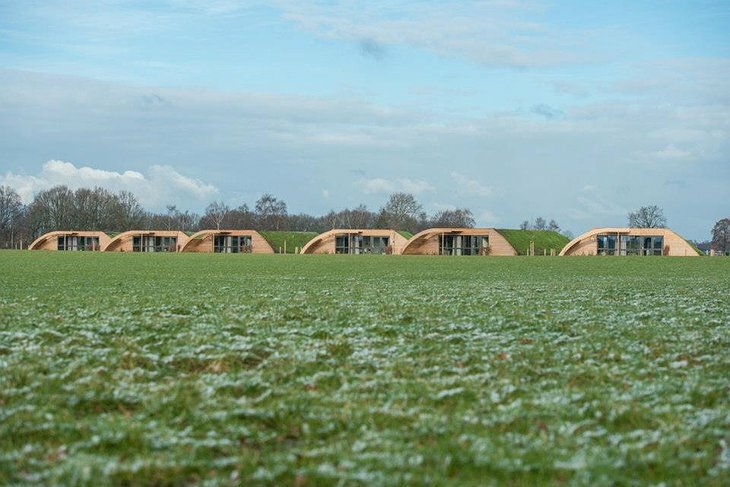 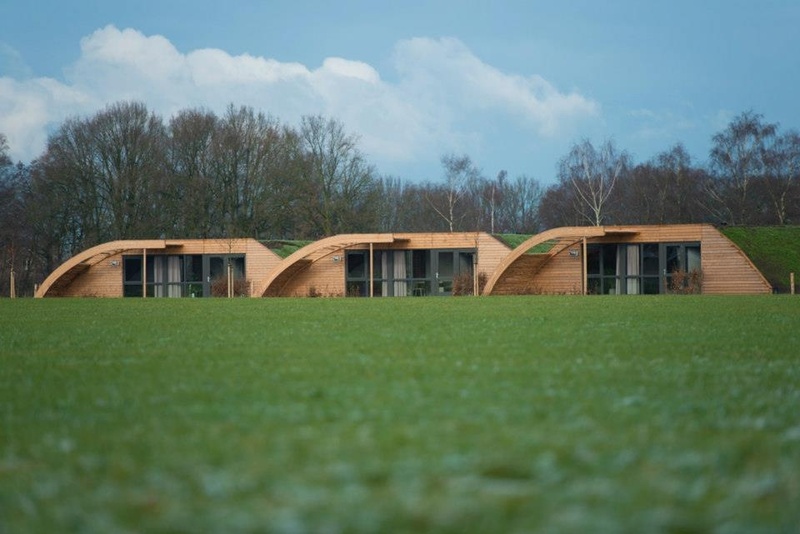 Located in Heeten, Overijssel, the earth houses (or so called grondulow in Dutch) surrounded by green pastures embodies the true essence of Dutch country living. Even though you are removed from the busy urban centers, you can always pop into the old historic towns of Zwolle and Deventer for a bit of shopping or sightseeing. 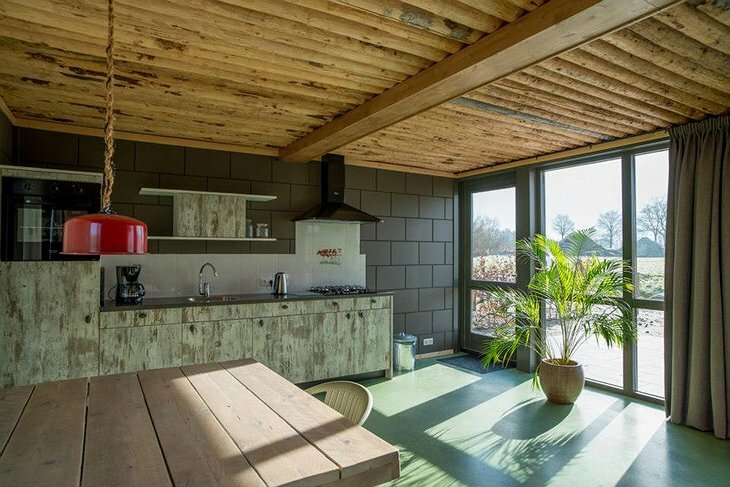 The property offers six homes that are especially interesting due to their unique design which combines the best aspects of a bungalow and a rustic hill dwelling. 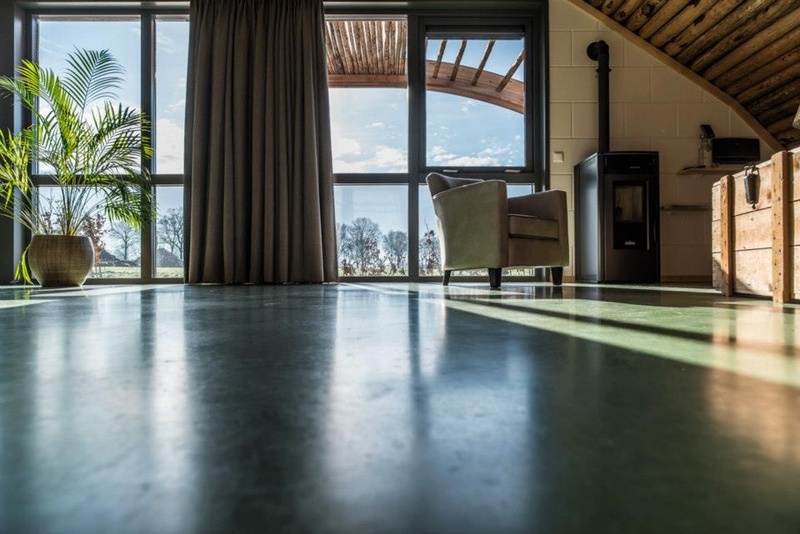 Each earth house has a living room with wall to wall windows and views of the rolling hills and meadows. The property features five-person homes with two bedrooms and a private bathroom while the eight-person home offers three bedrooms and two private bathrooms. 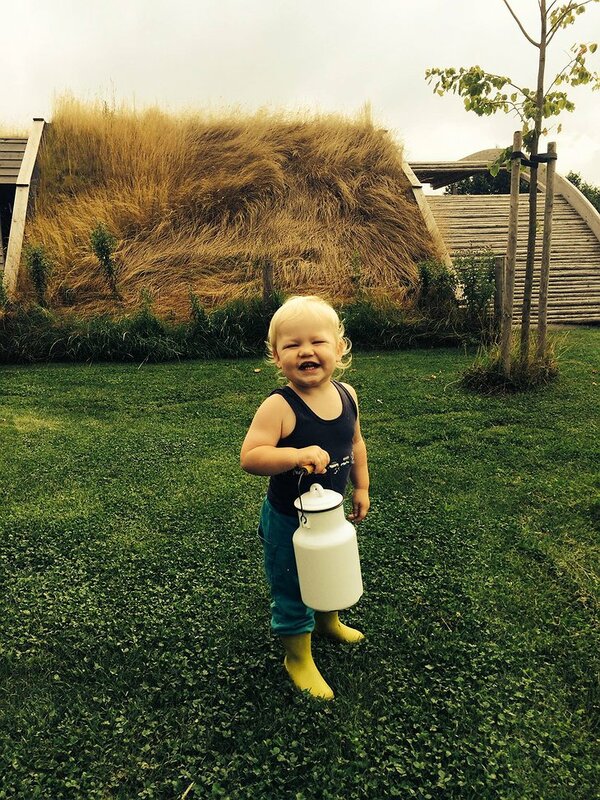 Koe in de Kost offers a great rural experience if you enjoy the simple things and a leisurely pace of life. 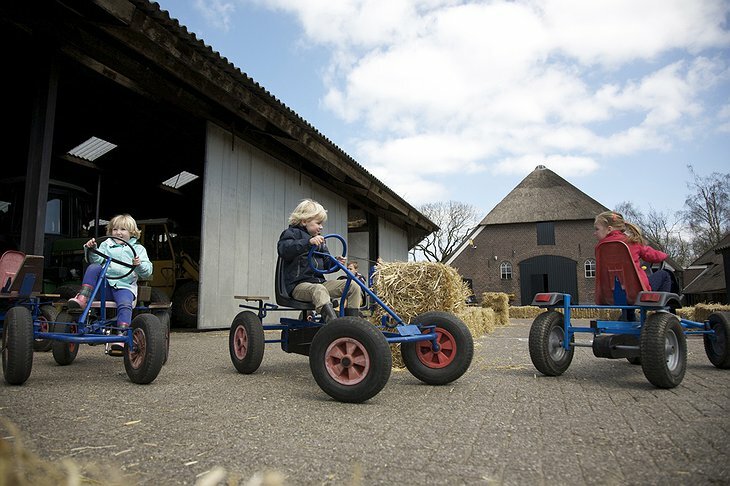 You can get the feel of it by assisting with chores, riding the tractor through the field, getting up-close-and-personal with the animals, or getting your hands dirty with a bit of gardening. 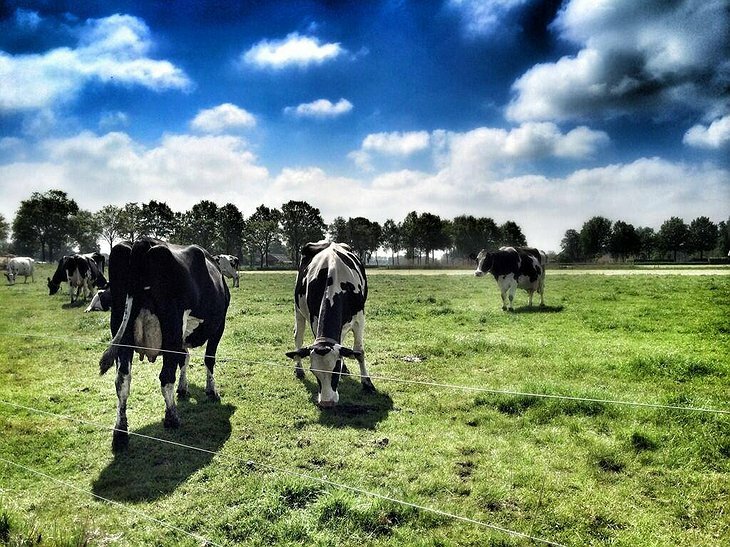 Regardless of what you choose to do during your stay, you are certain to enjoy simple country living.